Kirkwood « Welcome to Tahoe's Black Bear Lodge! Best snow conditions in years! Ski Tahoe! Come stay and play! The fun has just begun. Cheers! Accommodations are filling up fast. Better reserve now before it’s spring again. 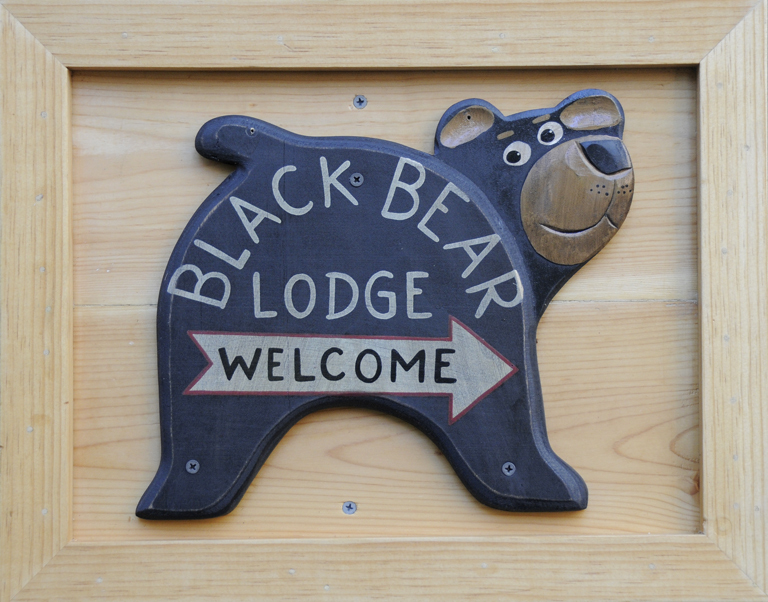 Should there be no vacancy at Black Bear Lodge this holiday season, another mountain hideaway might be available. This one is closer to Kirkwood, however, Heavenly Valley North is just a half hour away should you have a pass that allows you to ski or snowboard both (lucky you!). Here’s the scoop on the super-private Diamond Valley House that has a pond for iceskating (weather permitting) and miles of cross country skiing right out the door. Bonus: Grover Hot Springs mineral pool is just ten minutes away, ready for soaking your tired bones after a long day of having fun in the snow or hiking or biking. 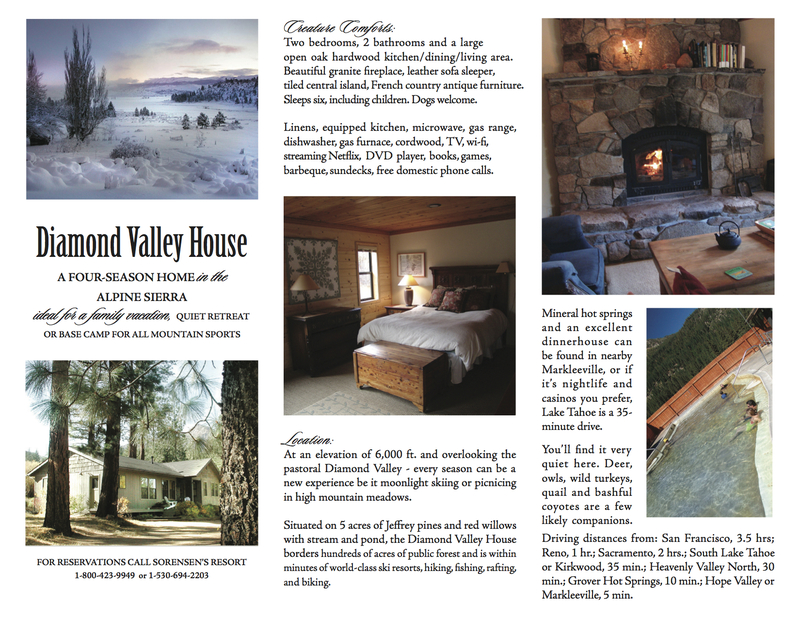 FOR RESERVATIONS CALL SORENSEN’S RESORT 1-800-423-9949 or 1-530-694-2203 and tell ’em you want to book the Diamond Valley House. Cheers! 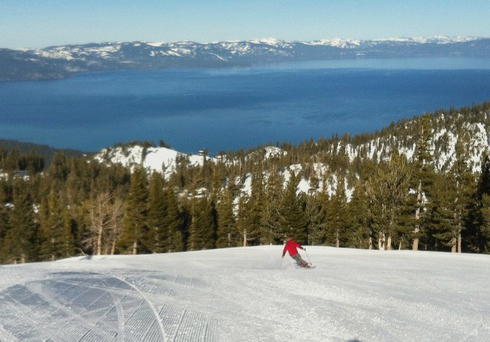 Time to make reservations for your ski trip before it all melts. Call the Black Bear Lodge’s manager Bob for all the details at 530-388-5253. The welcome mat is out!